The body of famous Surrealist painter Salvador Dali has been under ground and decaying since 1989, but his signature eccentric mustache is still intact. This shocking discovery was made last Thursday when his body was exhumed in order to collect samples for a DNA test that a judge ordered last month, to find out if a woman claiming to be Dali’s daughter actually is. “The mustache kept its classic 10-past-10 position,” Lluís Peñuelas, the secretary general of the foundation that oversees Dalí’s estate, told reporters on Friday, according to reports from the New York Times. Dali’s body, which was buried in 1989, was exhumed from a crypt beneath the museum he had designed in his hometown of Figueres in the Catalonia region of Spain, after a woman named Pilar Abel, a 61-year-old Tarot card reader, claimed that Dali was her paternal father. Abel says she was born of what she has referred to as a “clandestine love affair” that her mother had with Dali in the late 1950s at Port Lligat, a fishing village where Dali and his Russian-born wife Gala, built a waterfront home. Abel filed the lawsuit against the Spanish government and the Gala-Salvador Dali Foundation in 2015. If evidence proves that Abel is the daughter of Dali, she will be able to claim part of his estate, left to the Spanish state, which is worth hundreds of millions of dollars. 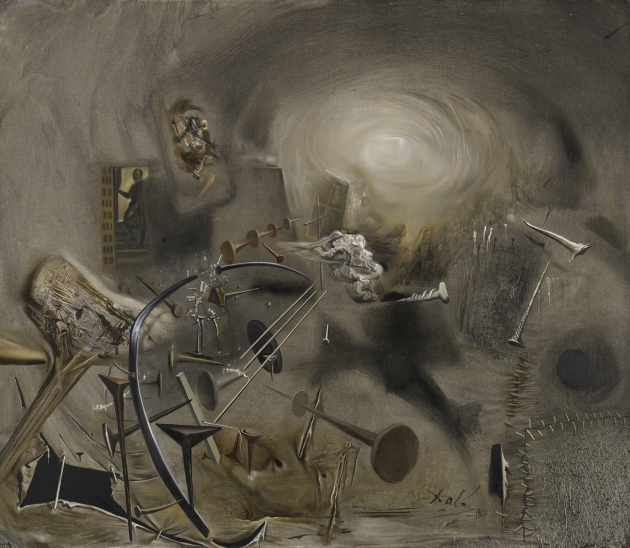 In light of this news, there’s no better time than the present to go see Dali’s works of art at the Minneapolis Institute of Art, which hosts several of Dali’s works on view in Mia Gallery 376, along with other Surrealist works. 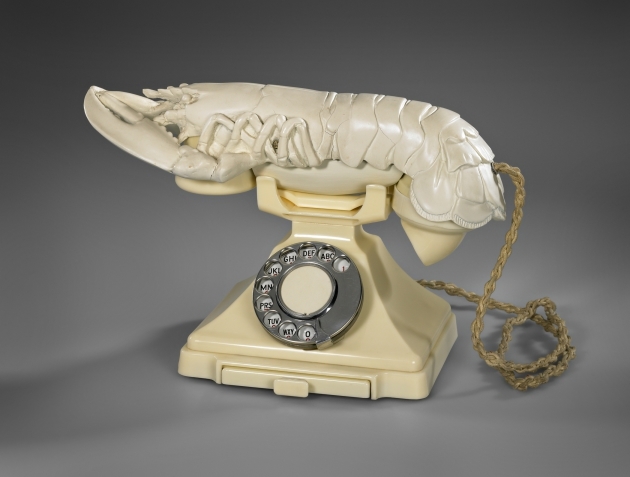 True to Dali’s legacy, his artwork is as surreal as this lawsuit.